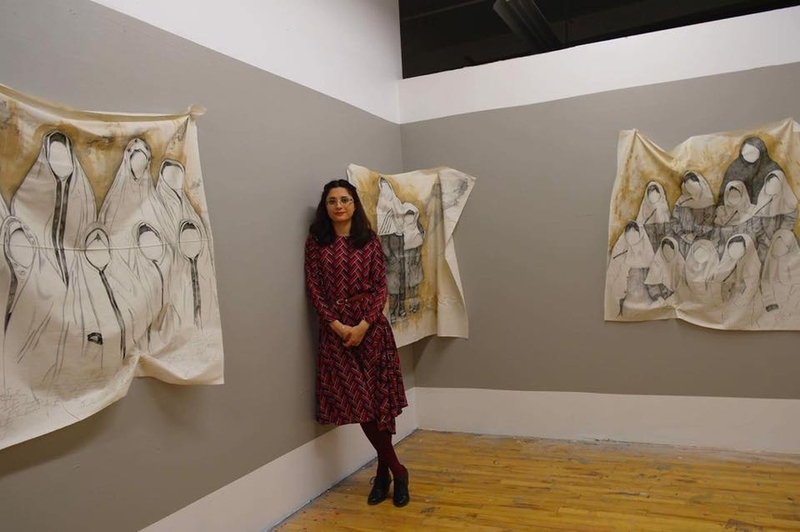 Marzieh Mosavarzadeh has an MFA degree from the University of Calgary. 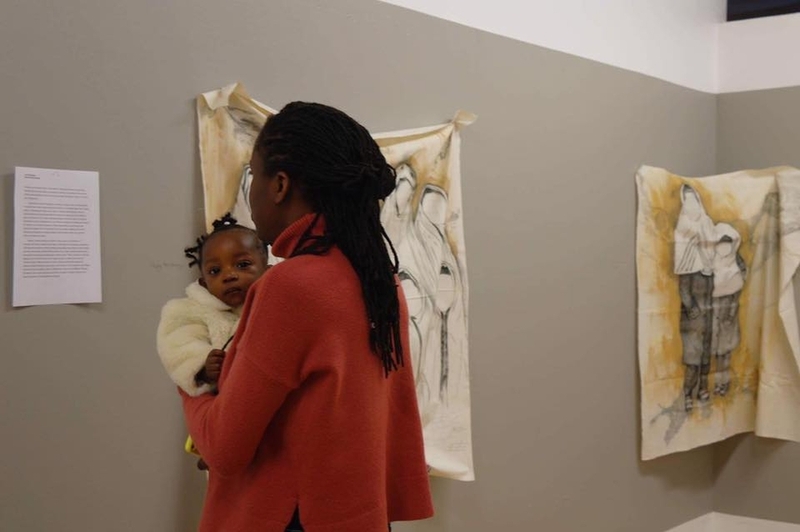 Her research-creation examines ways of visualizing the notion of simultaneity in the lives of today’s migrants, in the sense of being between two cultures and multiple states of mind. 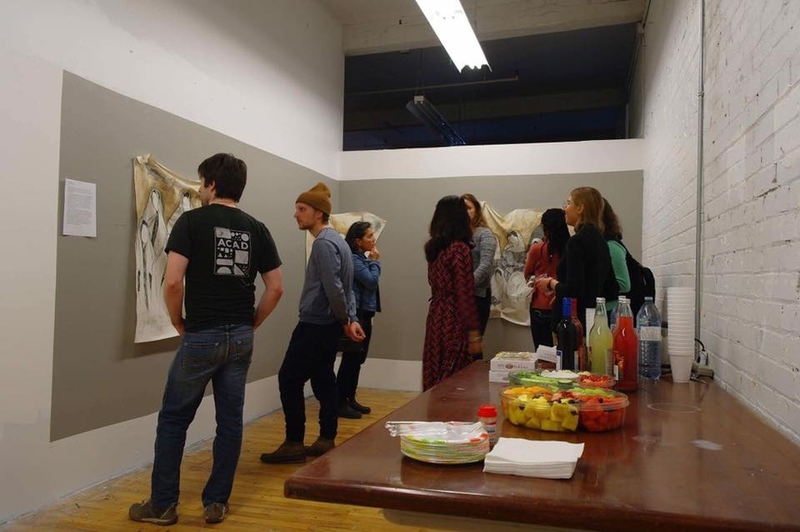 She intends to show the shifts, construction, and reconstruction, which take place in one’s identity as the result of immigration and living in a different culture, with the lens of simultaneity in identity, place, and language. 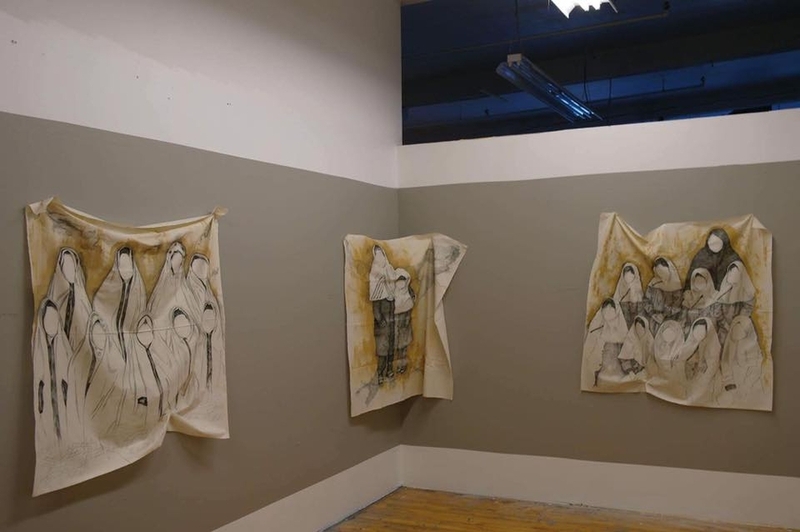 She uses an interdisciplinary approach that includes time-based media, photography, printmaking, drawing, and text as means of investigating and narrating her story. As a recently graduated student,I have been very focused on visualizing the notion of living in-between simultaneous moments, locations, identities, and languages as an immigrant. 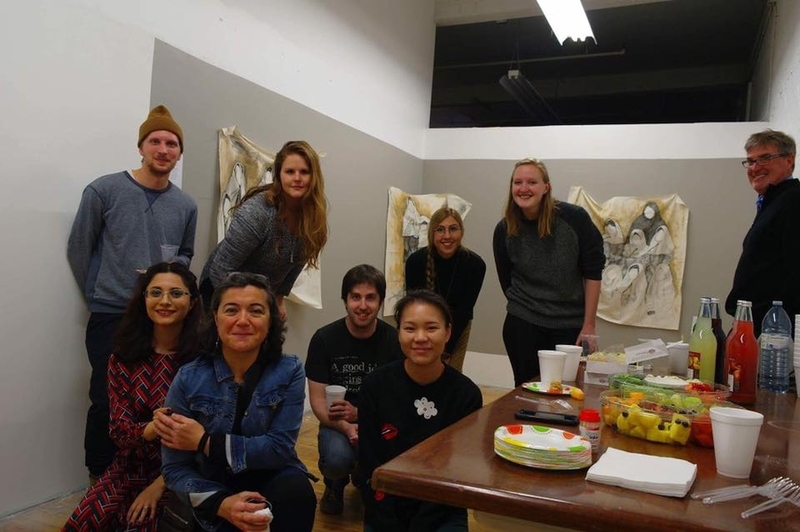 Recently, I have been teaching painting to children of Iranian immigrants, who were either born in Canada, or moved to Canada with their parents when they were very young. Most of them are more comfortable with English than their mother tongue – Farsi – which is somewhat alien to them. In my next project, my intention is to question and explore the interplay between these two languages in these children’s process of home-making, and the roles of language in constructing the identities of these second generation Iranian children.